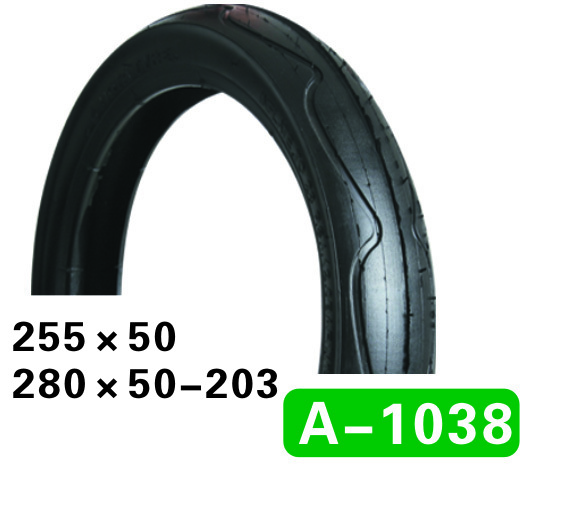 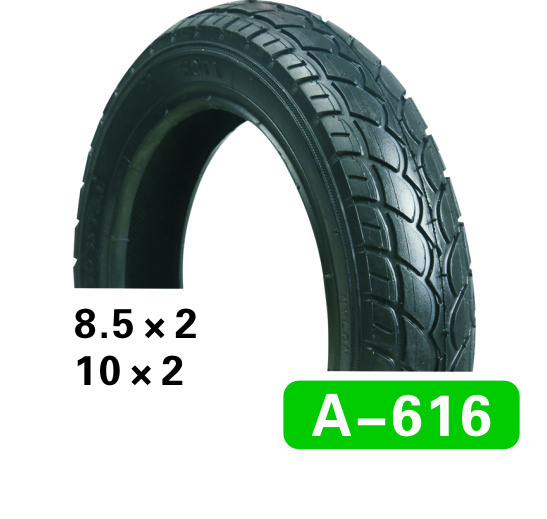 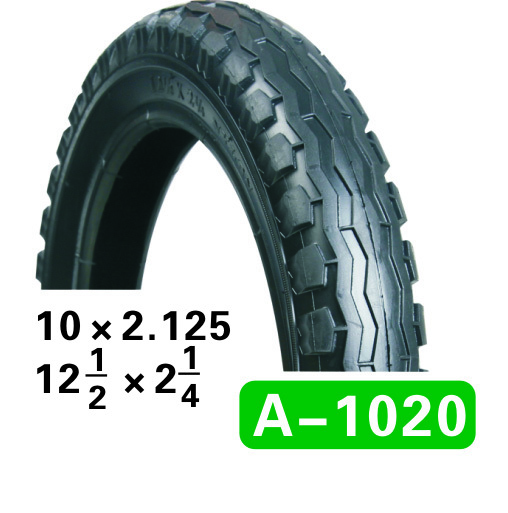 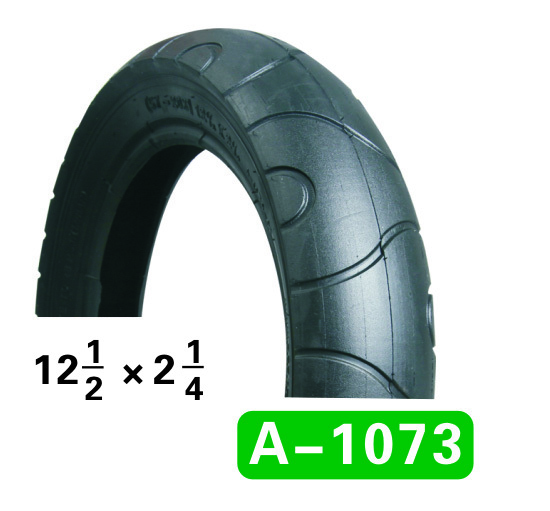 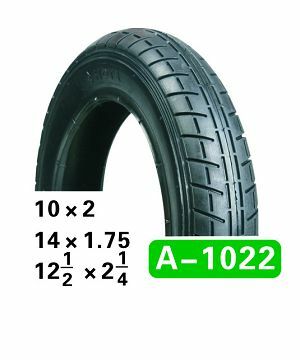 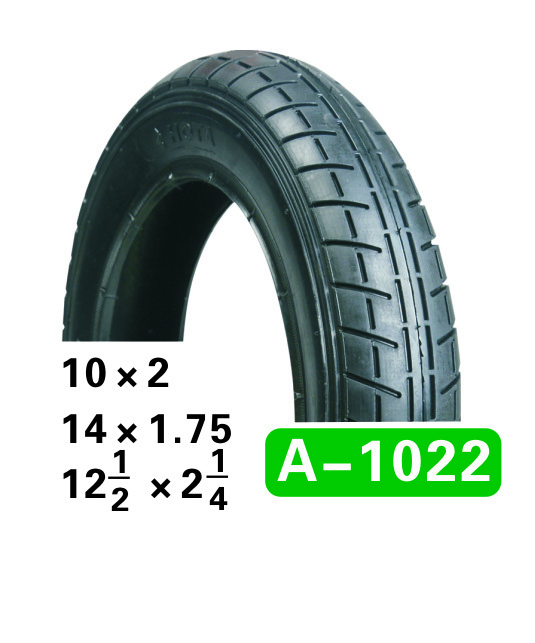 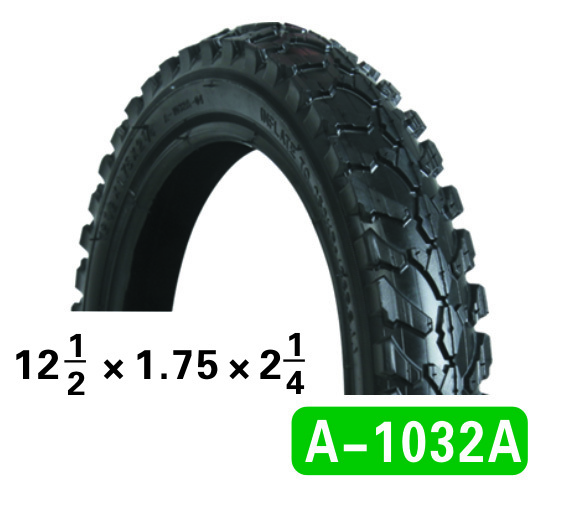 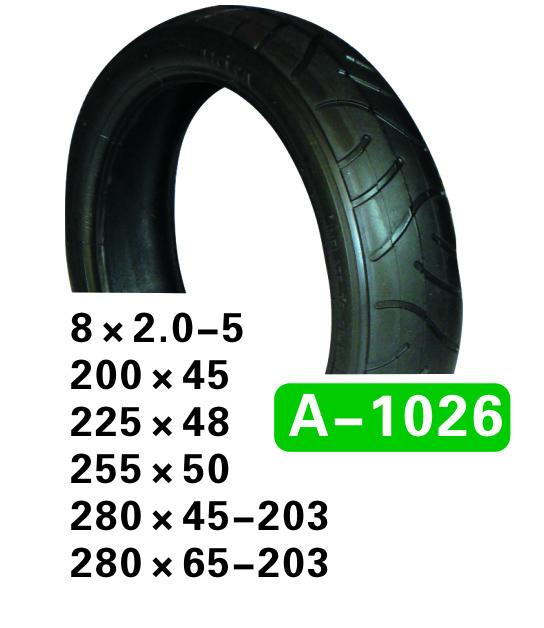 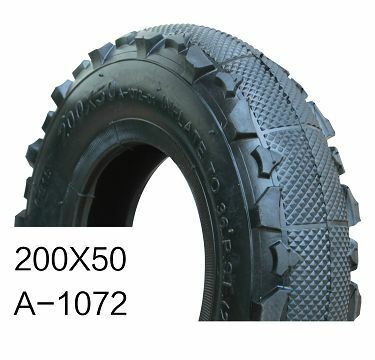 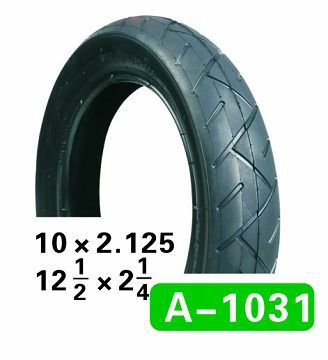 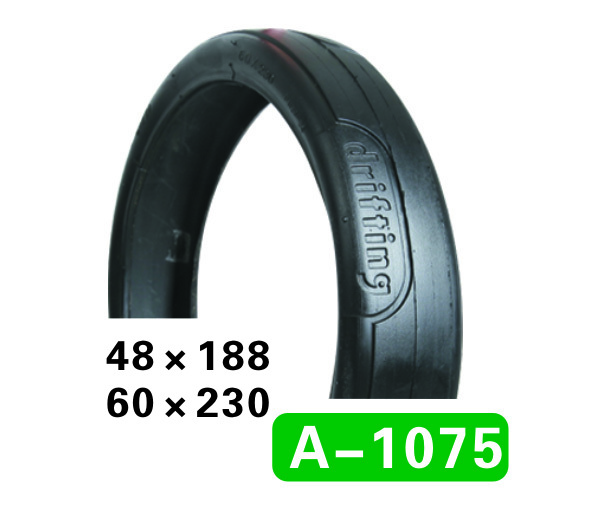 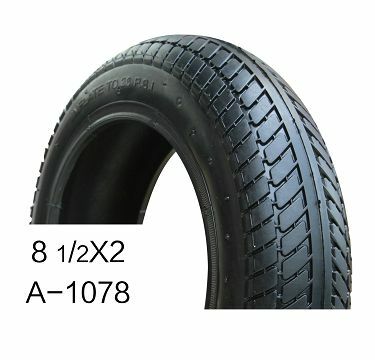 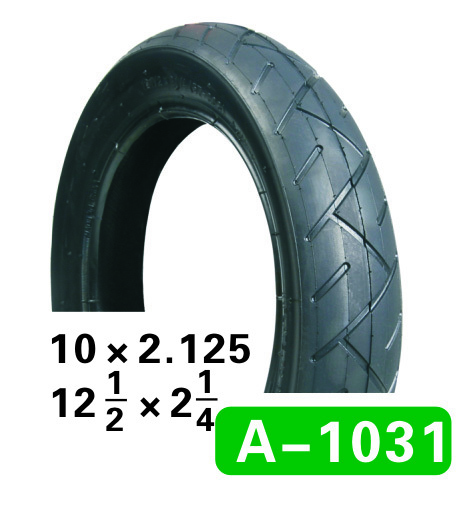 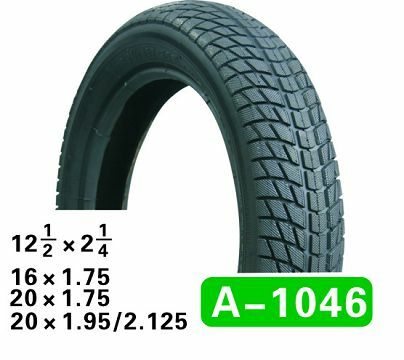 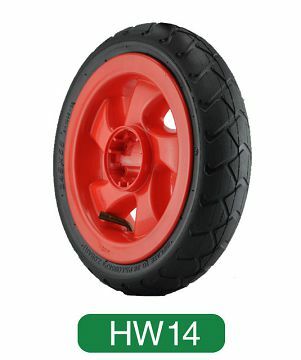 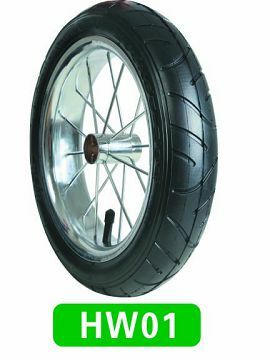 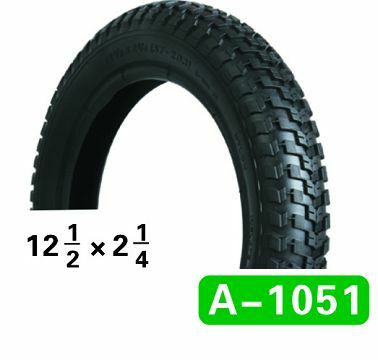 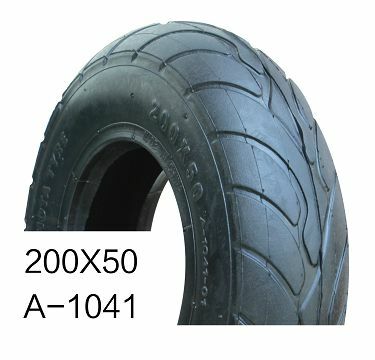 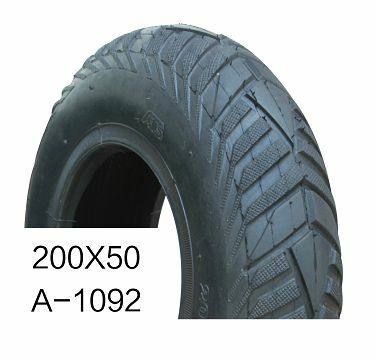 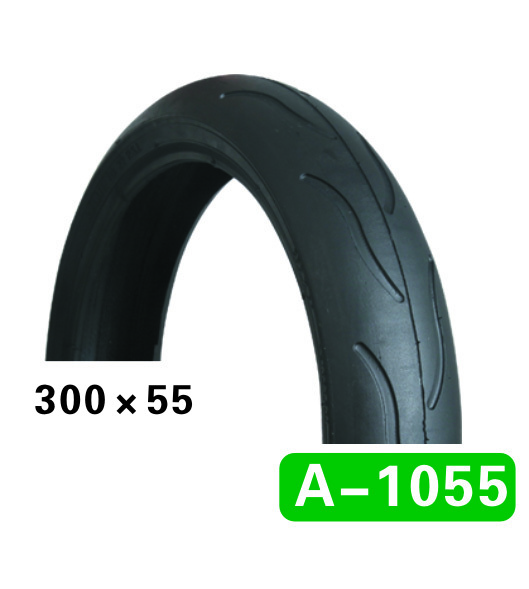 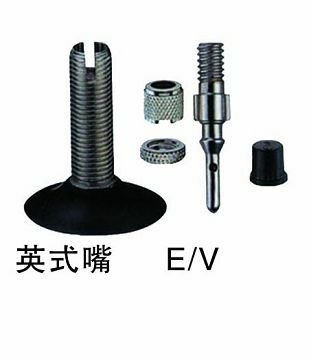 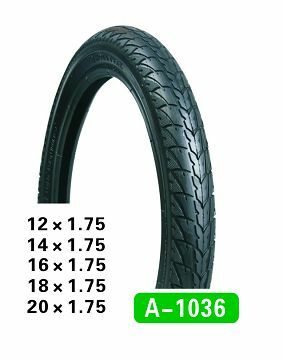 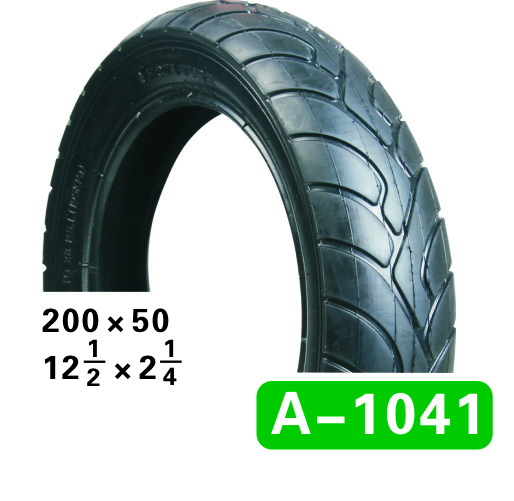 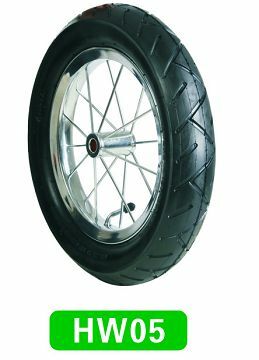 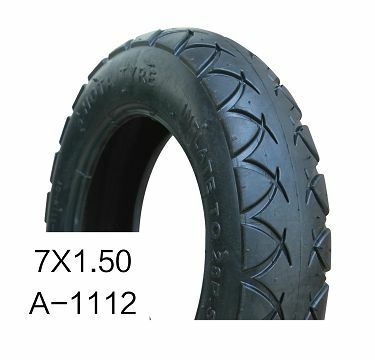 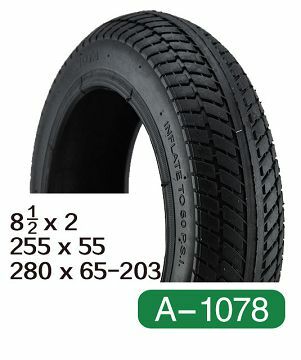 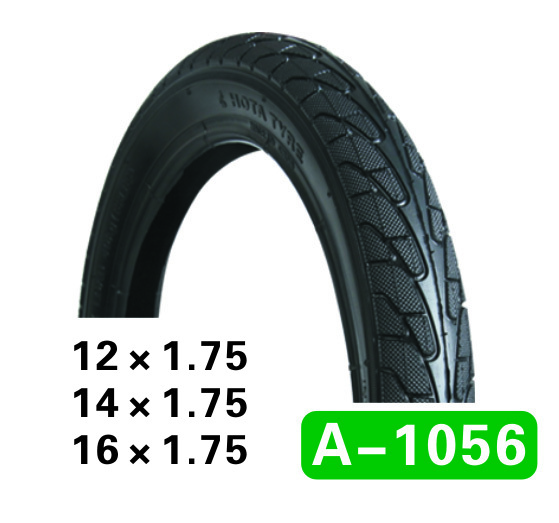 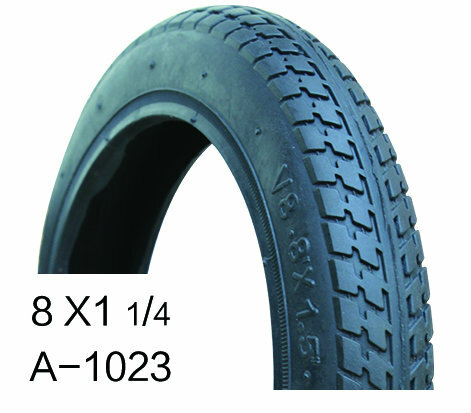 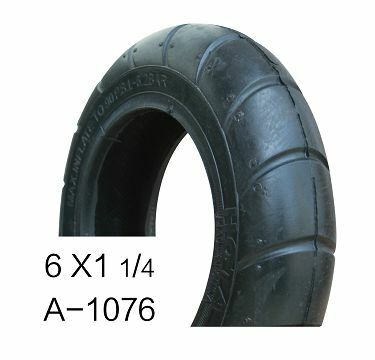 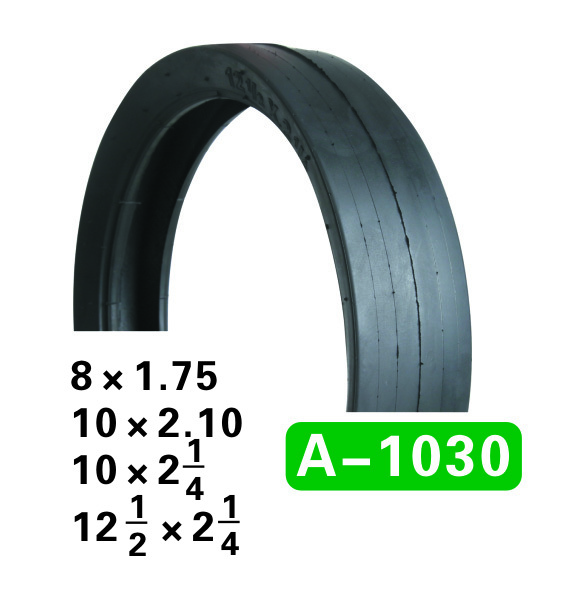 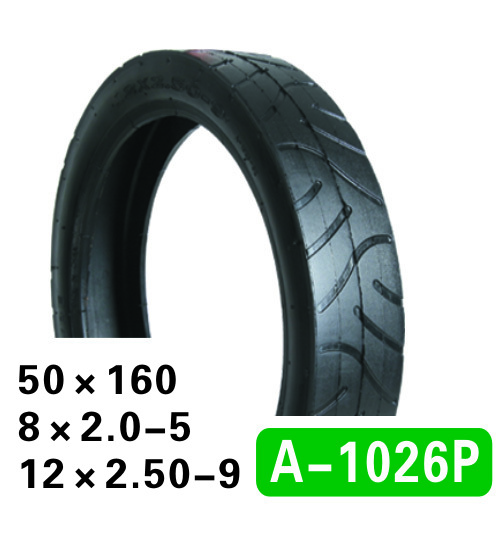 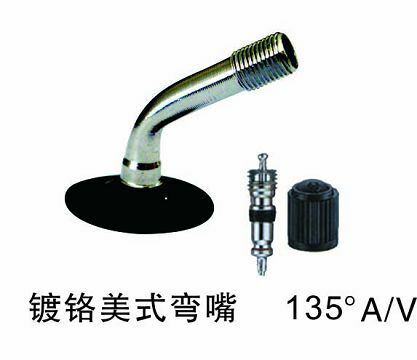 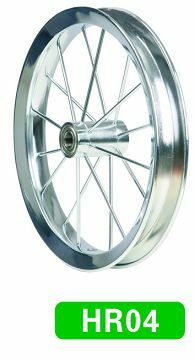 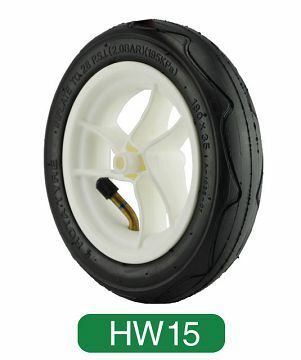 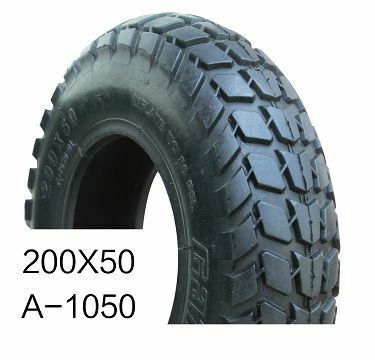 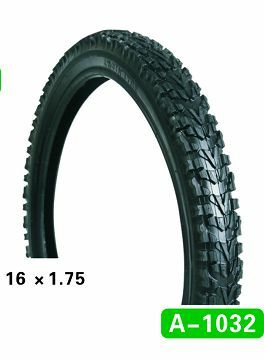 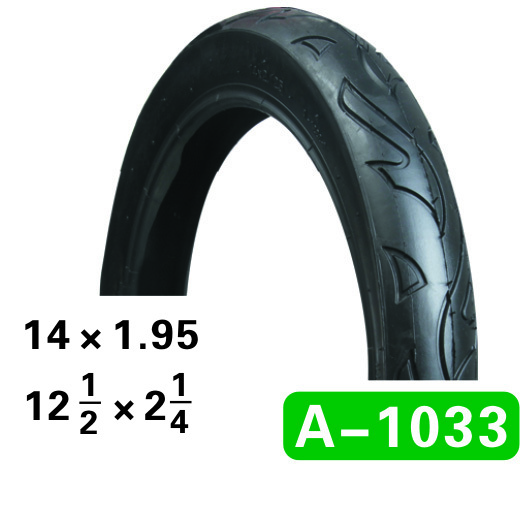 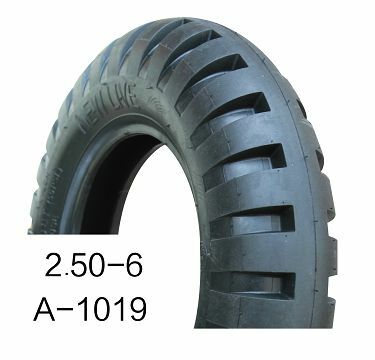 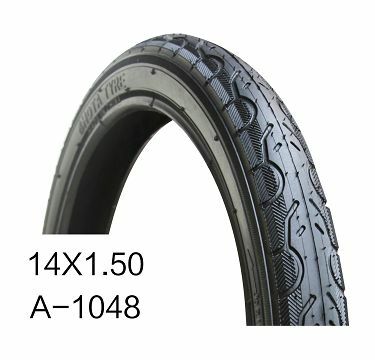 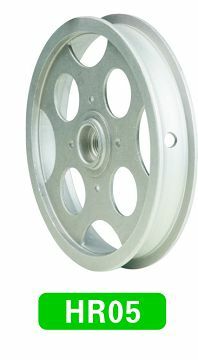 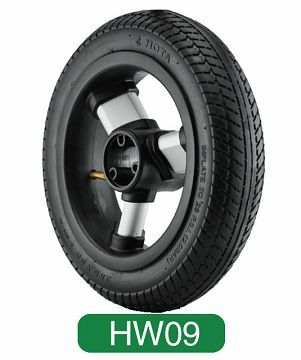 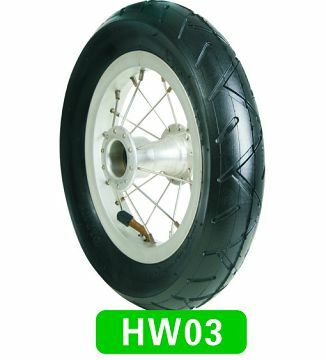 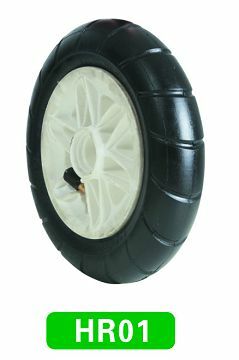 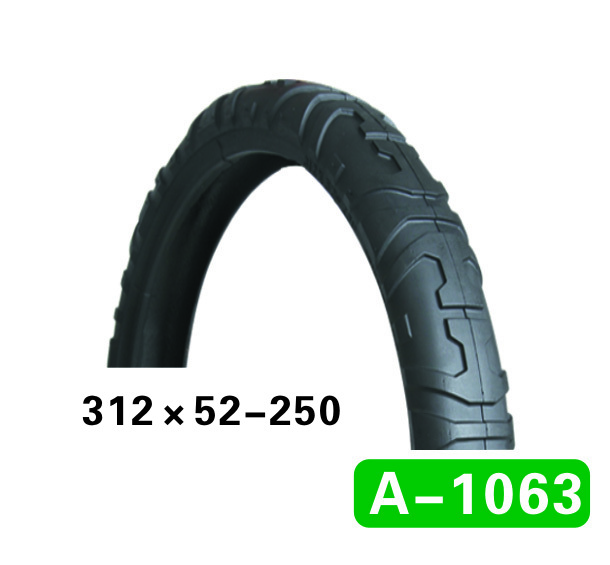 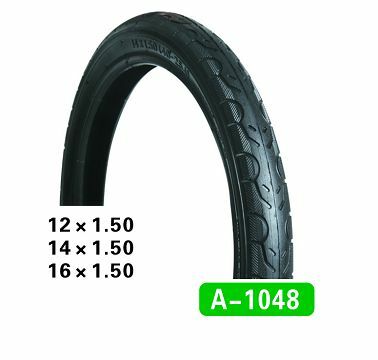 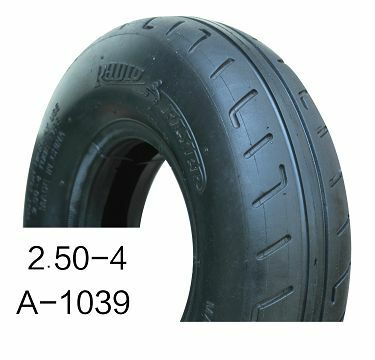 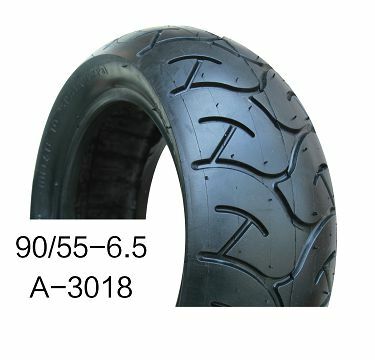 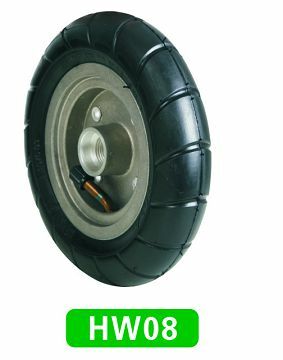 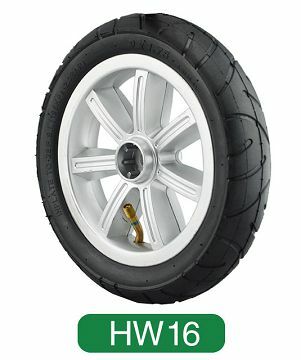 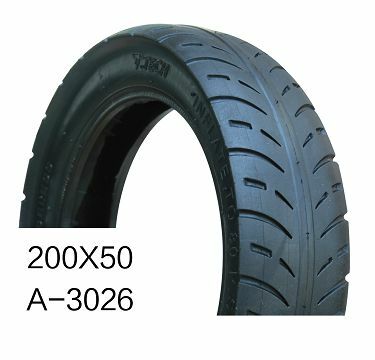 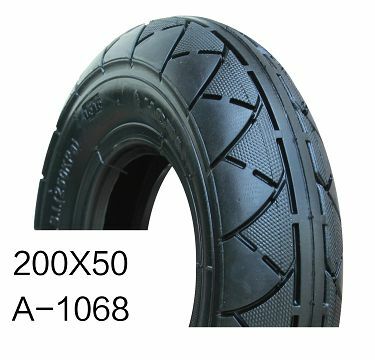 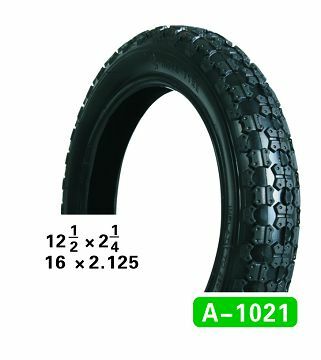 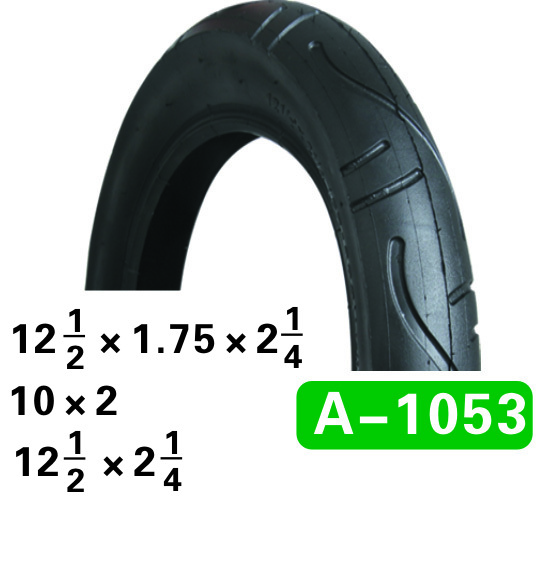 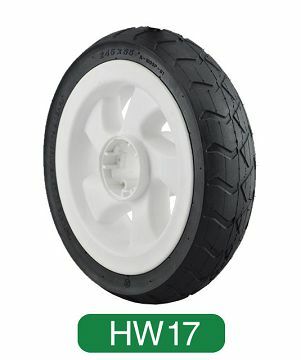 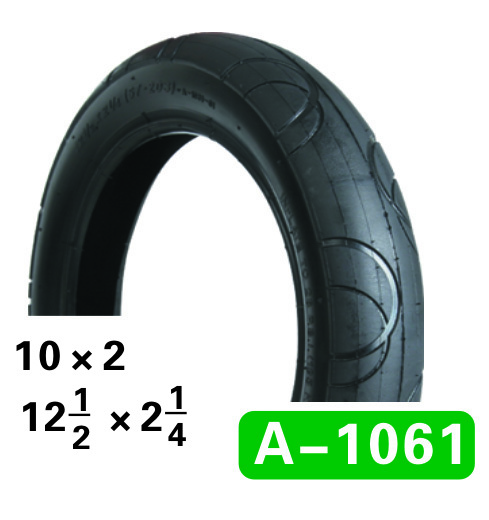 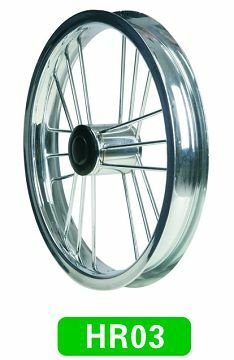 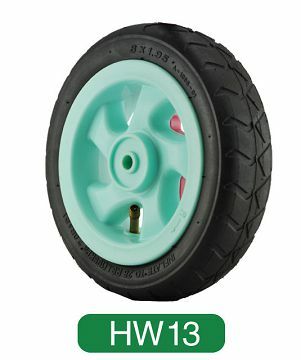 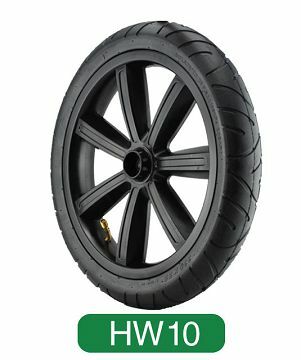 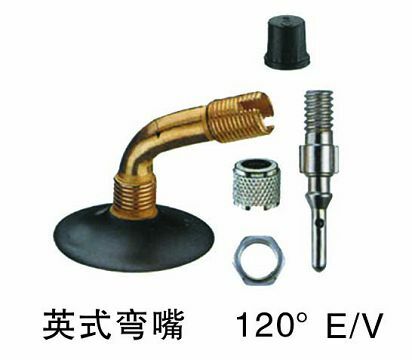 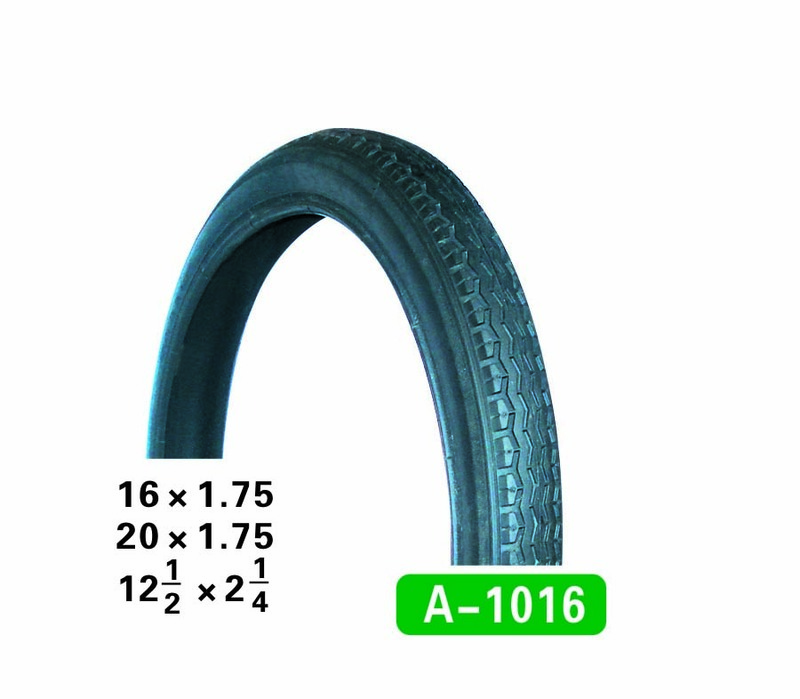 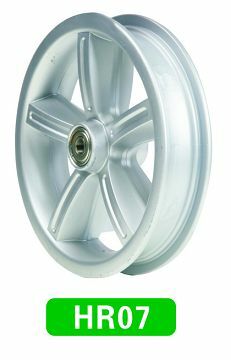 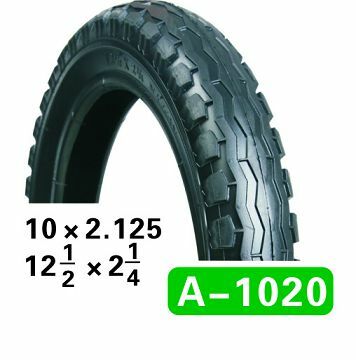 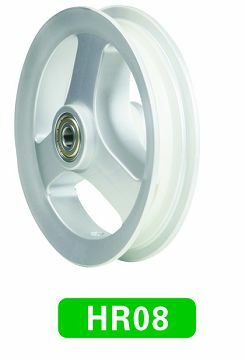 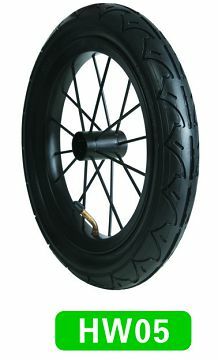 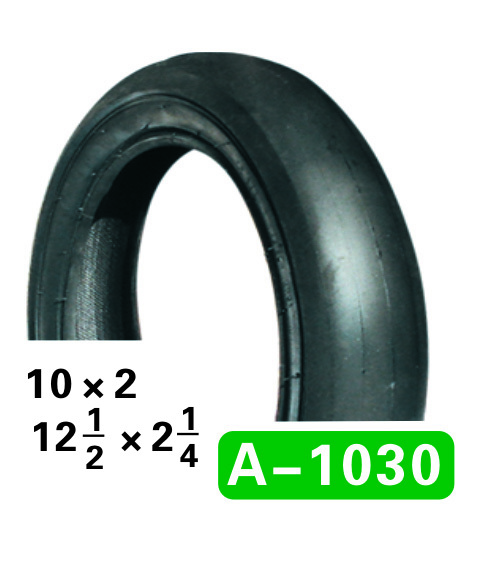 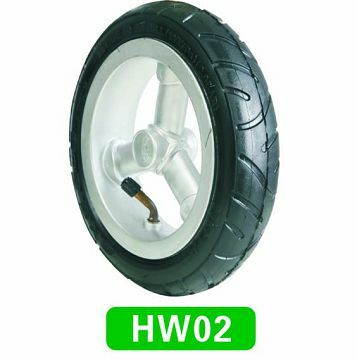 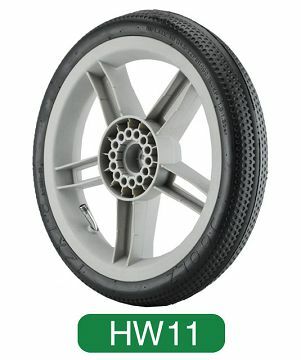 Yanchengshi Hengtai Rubber Co., Ltd.
Yancheng Hengtai Rubber CO., LTD is a privately owned professional enterprise mainly producing multifunctional small tyres. 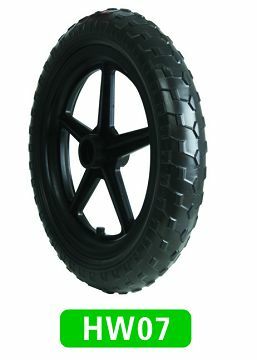 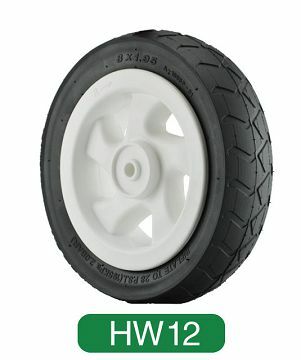 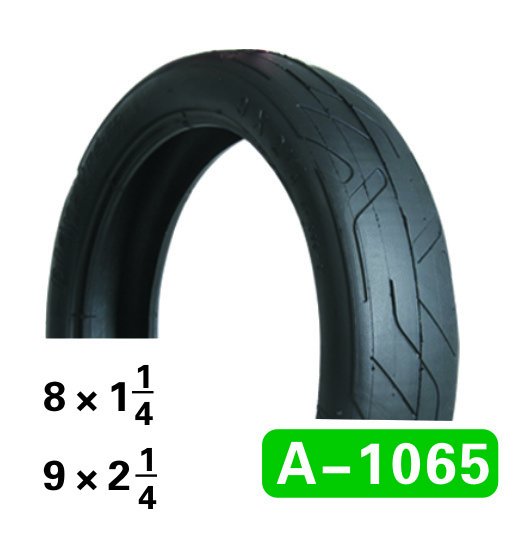 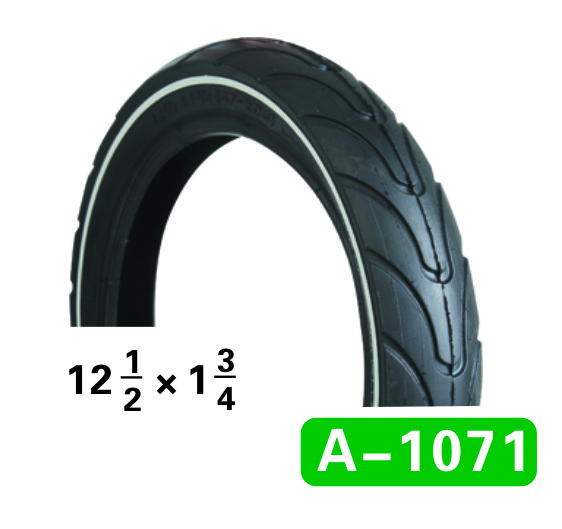 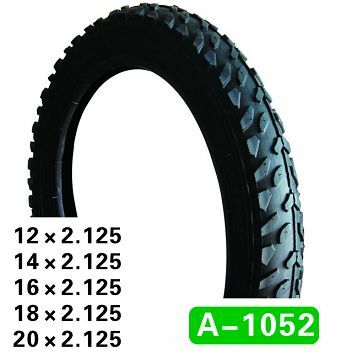 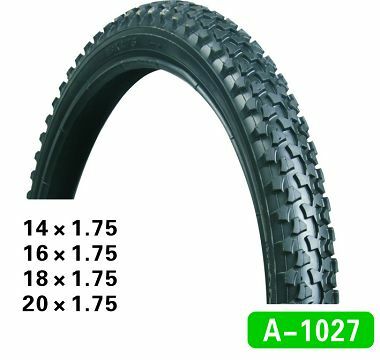 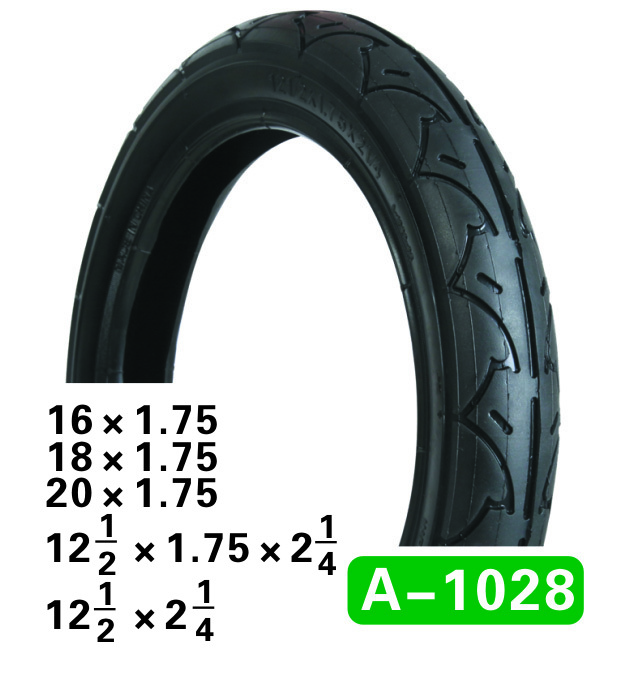 Tyres mainly apply for baby strollers, balance bikes, kids tricycles, scooters etc. 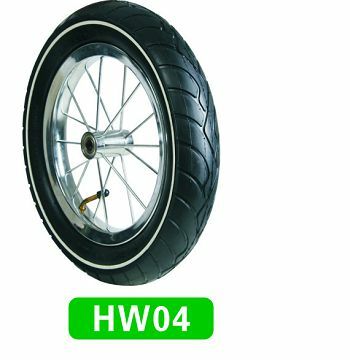 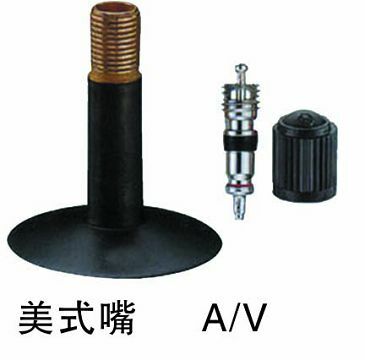 With the investment of about 10,000,000 RMB, HOTA coveres 40000 squre meters, with 3500 square meters standard working shop. 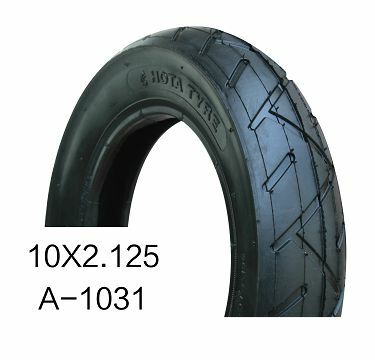 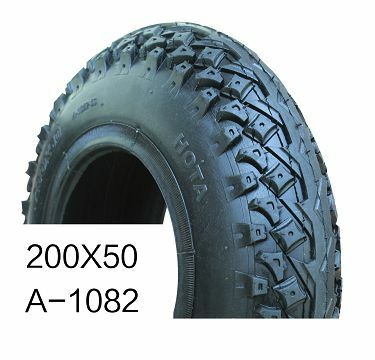 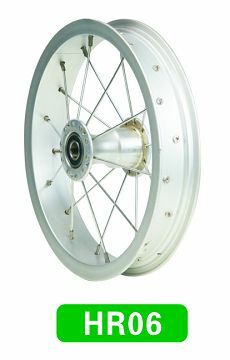 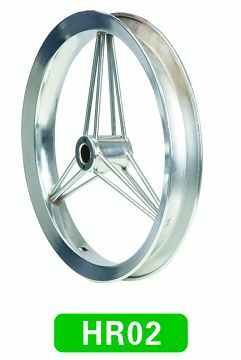 From milling rubber, rubberized fabric, tyre shaping to vulcanization and semi-product inspection, HOTA has about one hundred equipments, with annual output of about 300million sets of tyres.